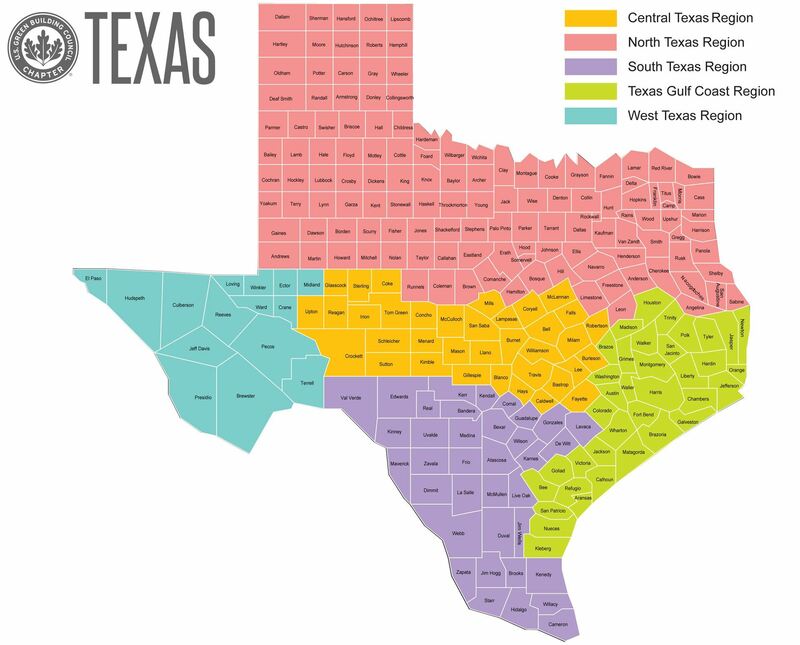 Central administration is coordinated from the Chapter’s main office in Dallas with local offices in each Region – Austin, Dallas, El Paso, Houston, San Antonio. The Chapter is managed by an Executive Director with support staff, and led by a Board of Directors, comprising 15 voting members (3 from each region) with two alternate non-voting positions. Committees covering Finance, Member and Partner Services Committee, Governance and Communications will manage the day-to-day operations with the Executive Director. There is one 501c3 nonprofit corporation (Chapter) under which the Regions will operate, in a manner similar to branches in the past. Existing Branches will continue to operate under their current Regions in the immediate term. The Regions will be led by Regional Councils, comprising between 7-15 members, elected by the membership in each Region. The Regions focus will be on advocacy and community outreach.